The U.S. and Cuba established diplomatic ties this summer more than 50 years after severing ties with the island that’s 90 miles off our shores. The shift caused reactions from diplomats and businesses, leaving many unanswered questions. 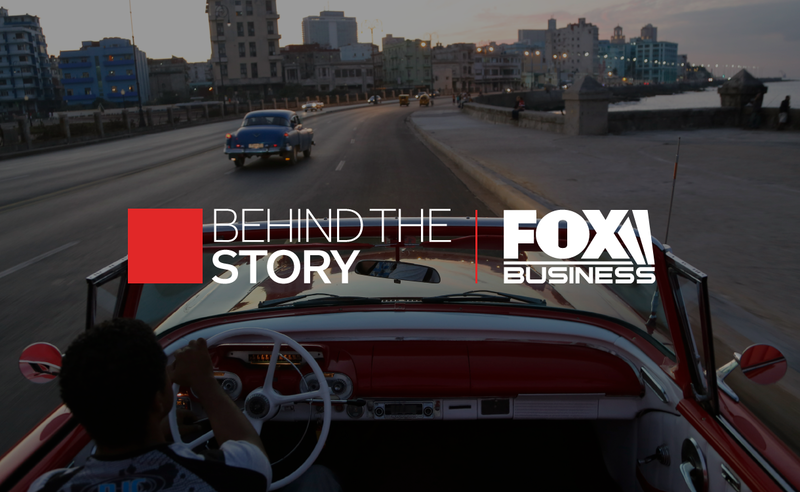 Those questions prompted Fox Business to produce a series of in-depth reports called “Cuba: Open for Business,” which includes pieces, packaged into a Flipboard Magazine, about the cigar boom, travel to Cuba and how Cubans are impacting U.S. politics and sports. Suzanne O’Halloran, Managing Editor of FoxBusiness.com, oversaw the project and was the reporter for the segment about what Cuba’s potential oil reserves could mean for the U.S. Read what she told us most surprised her about the nation and its current challenges. “It’s 90 miles off the coast of Florida, and we can’t go there. People can’t leave there. It’s been almost frozen in time. If you’re seen the Godfather movies, Godfather II, there’s that scene when they’re in Cuba. At that time, in the late 1950s, it was a vibrant place with casinos and a lot of celebrities vacationed there, people from Hollywood, casino moguls. Since then, when Castro overthrew the regime then, time stopped. I think people think of Cuba still in that time, and that’s very much true. If you see the automobiles, the infrastructure, the buildings, it’s very much stuck in the late ’50s. “Now Cuba is almost like the U.S. 2.0. They’re very similar climate-wise obviously to the state of the Florida, that’s great for tourism. With the oil industry—it’s very similar to the Gulf of Mexico. U.S. energy companies have had tremendous success in drilling in the Gulf of Mexico, and the geologists that I spoke to believe in Cuba, where there are reported reserves of oil and natural gas; they can use the same techniques as they’re using in the Gulf. So tapping any reserves on or off shore should be relatively easy. And with the close proximity to the United States, that would be another benefit for the U.S. For example, we would not have to rely on oil from the Middle East per se. The hitch there is oil prices have been on a sharp decline; they’re off 50% in the last 12 months. If timing had been better, I think we’d see companies being a little bit more aggressive there. But that’s something that’s out of anyone’s control. 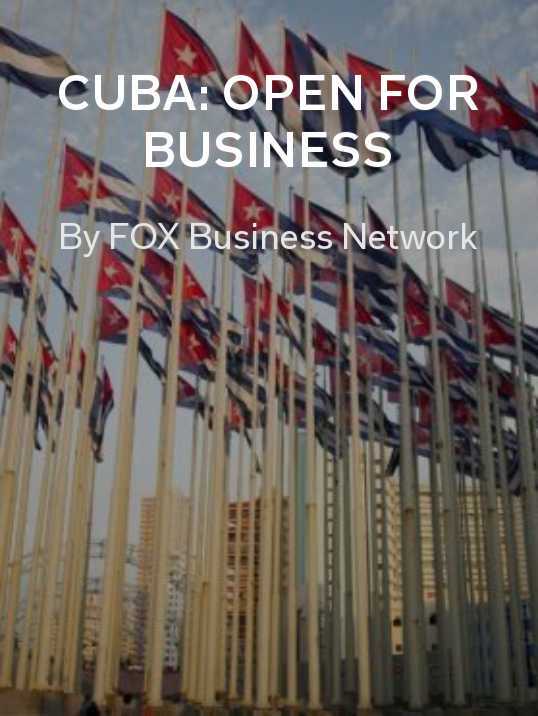 Read all of the Fox Business stories about Cuba in their Flipboard Magazine and keep up with the latest business news with their content on Flipboard.